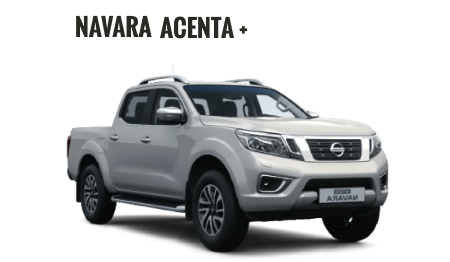 All required deposits are based on 30% This includes VAT charged at 20% plus £305 OTR charges. 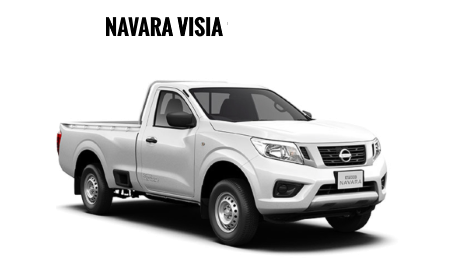 Standard term is 60 months and metallic paint is charged extra at £500 +VAT. 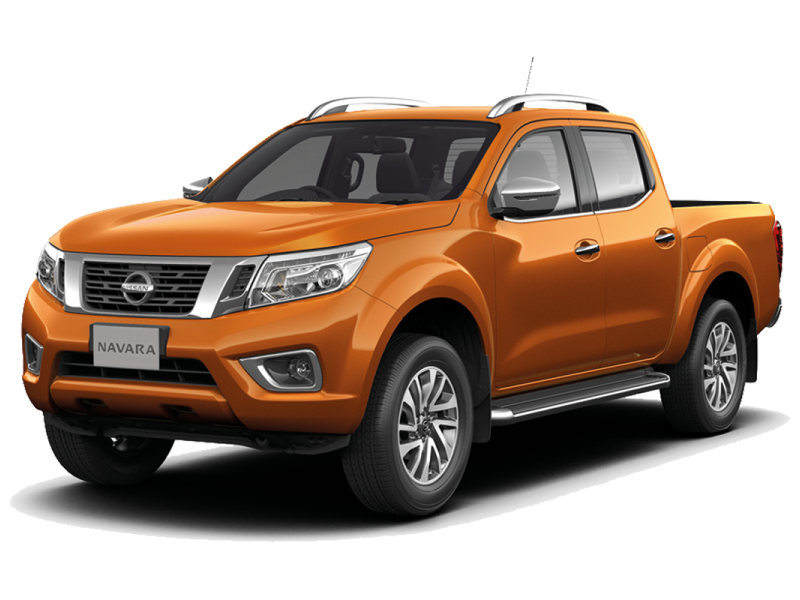 Finance is subject to status and is only available to UK residents aged 18 and over. 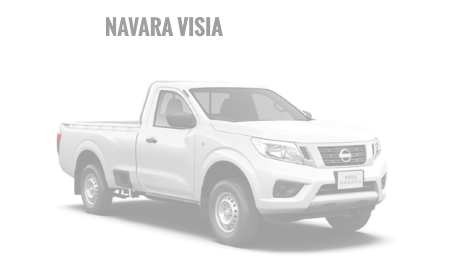 Finance provided by RCI Financial Services, Nissan Finance, PO Box 495, Watford, WD17 1BR. 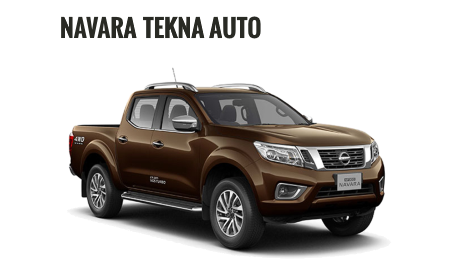 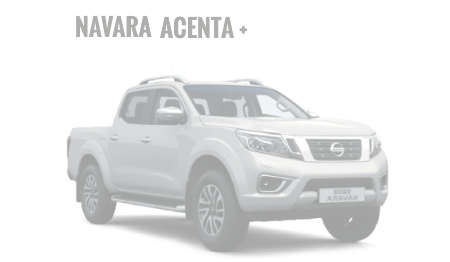 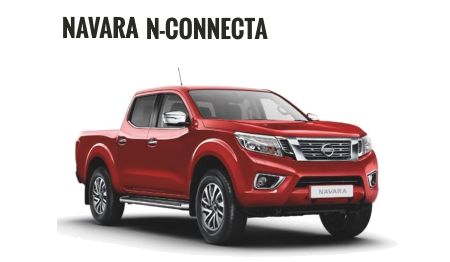 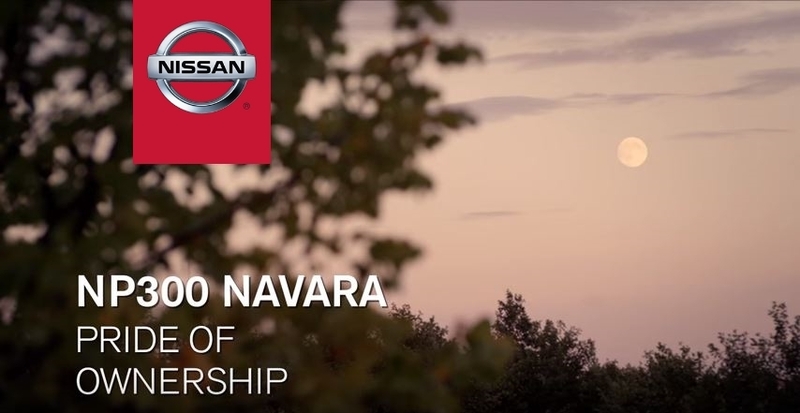 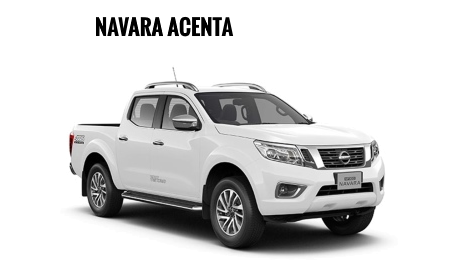 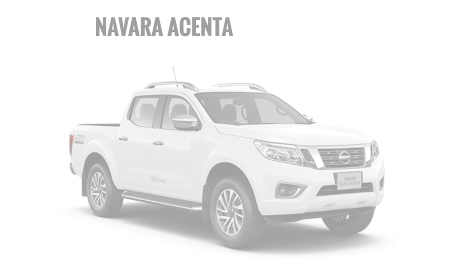 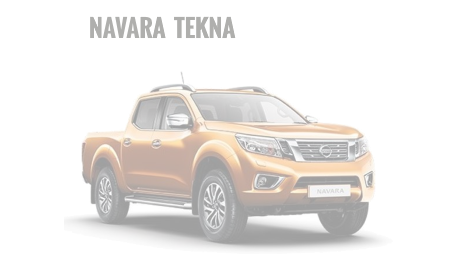 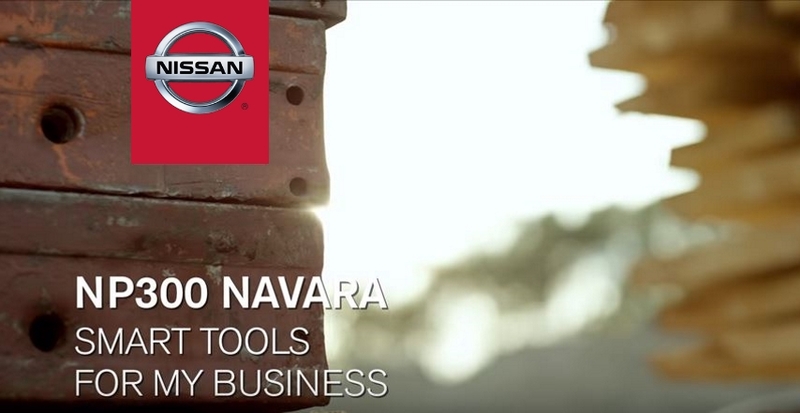 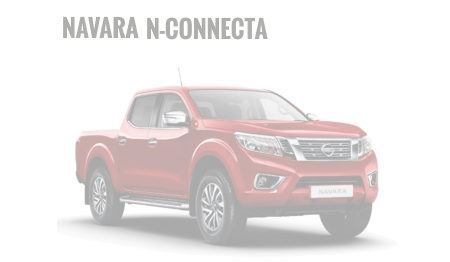 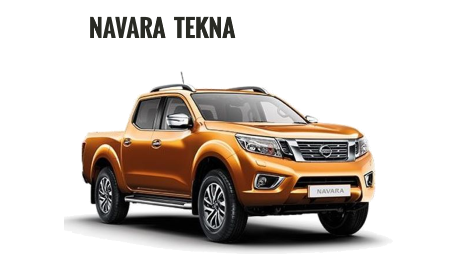 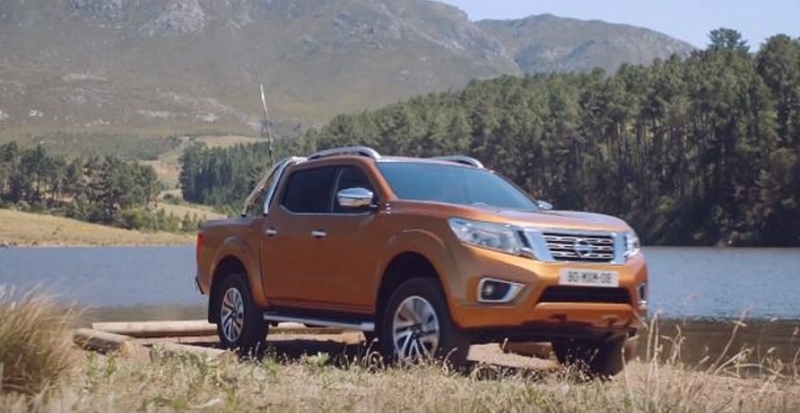 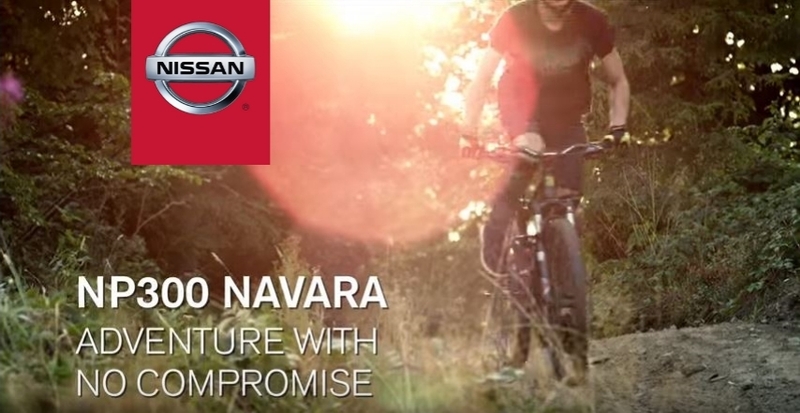 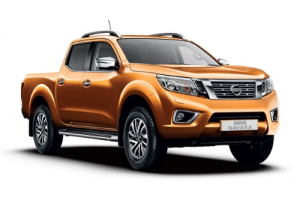 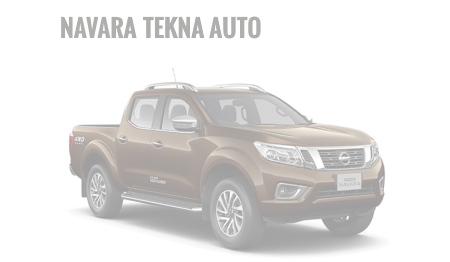 We stock genuine Nissan Navara accessories, click here to find out more.